The Volkswagon Scramble is coming to Keperra Country Golf Club. 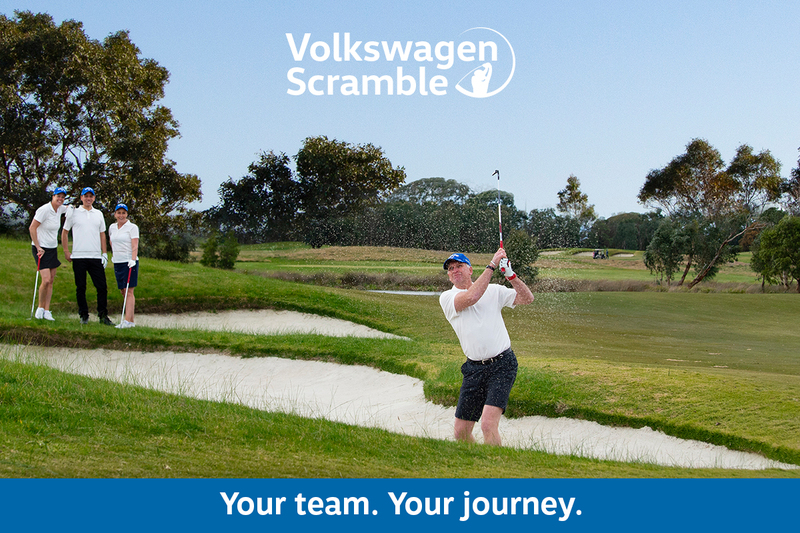 For $39.50pp enter your team of four in our local event for your chance to qualify through to the Regional Final where you’ll ultimately contend for a place at the Championship Final on the Sunshine Coast. You can register your team now by clicking here. The following prizes will be up for grabs on the 21st of February.